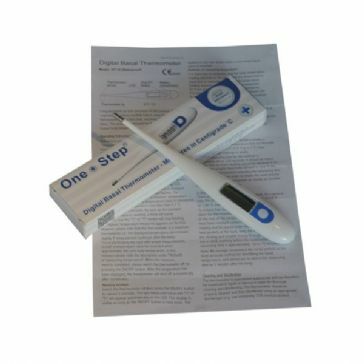 The Male Fertility test kits are a unique home test that will indicate if a man’s sperm concentration is greater or less than the devices cut off point, 20 million sperm per mL of sperm. ​​​​​​​A positive result is going to be good news although it is not proof of fertility. A negative result suggests that the man should consult with his doctor as he is close to being sub-fertile, which is not all bad news, because it does at least save a couple months of trying for a baby when there maybe issues to resolve.